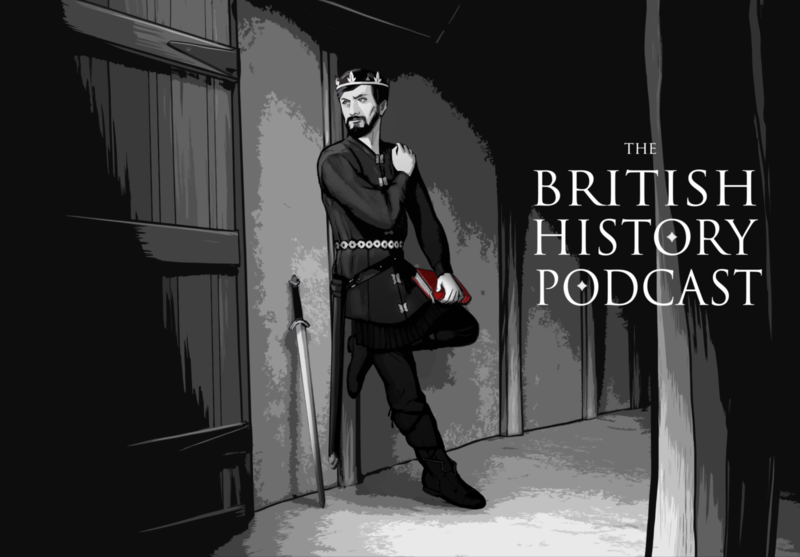 Next week we will return to the tale of Carausius and his British Empire, but today is our 25th episode and so I’ll be answering questions submitted by listeners! (I can’t believe it’s already been 25 episodes). Next 26 – Occupy Britannia! Thanks! I’m glad you enjoyed it, and I apologize for the delay in the new podcast. As I mentioned on Facebook, I’ve had a total hard drive failure, so I’m busy trying to rebuild my system and am hoping the professionals can restore my lost data. Thanks for listening! Jamie, Great job and congrats on the 25th episode. Speaking as a former history major and journalist who now works as a social studies teacher, I enjoy your historiography and dedication to research. P.S. When find work soon, back in the legal field, I hope you find time to continue the work on the podcast. just want to ask when do you intend on ending this podcast? WWII or Cold War? How many episodes are there going to be? First class podcast, I did a lot of this in school back in the days when history came in books, (I don’t think they even teach this stuff anymore) and it’s great to get the latest thinking and research to update my knowledge. I have a particular interest in the British Raj in India so I’d better subscribe and help to make sure you get there. In about twenty years, probably :-) You /will/ be including the British Empire won’t you? All 350 years and 2/5 of the world of it? I don’t know if this is possible but I’d like to see a web page that I could follow whilst listening to the podcast, with maps of battles, army marches etc. Just a thought. Keep going Jamie, this is good work you’re doing. Hi Jamie! Dennis the Menace here. I’m sorry that you’re having such a hard time with your computers-you guys are really burning them up (maybe your dog is on websites he shouldn’t be on, LOL)! Also, I really hope your career situation turns around for you. I really enjoy the podcast! Yeah, I have terrible luck with this computer. I blame Kerouac’s dander. Heh. Yes your story was very inspiring. Many would just sink into self pity. the 1964 film ‘Becket’ with Richard Burton, and peter O’Toole is fairly good, and actually contains some accuracies, although the depiction of Eleanor of Aquitaine disappoints. I recently found your podcast and am enjoying it very much. I was interested in your book recommendations in this episode, which I listended to yesterday. Then today I was fortunate enough to find the 1990 edition of Churchhills “A History Of The English Speaking Peoples”. The best part though is that I got all four hardbound volumes with box cover for a grand total of 10 cents.